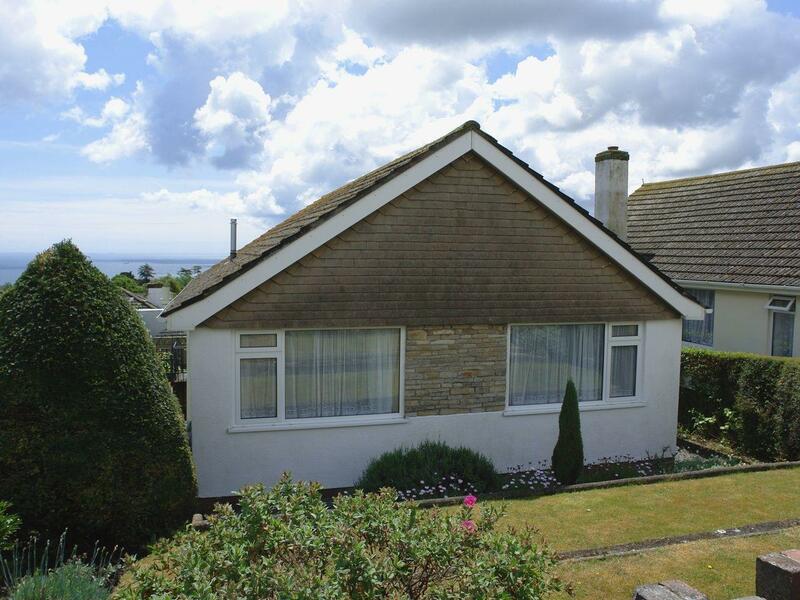 Details and photos for this self catering property in Devon, Dunkelfelder is a 2 bedroomed home with 1 bathroom in Teignmouth. 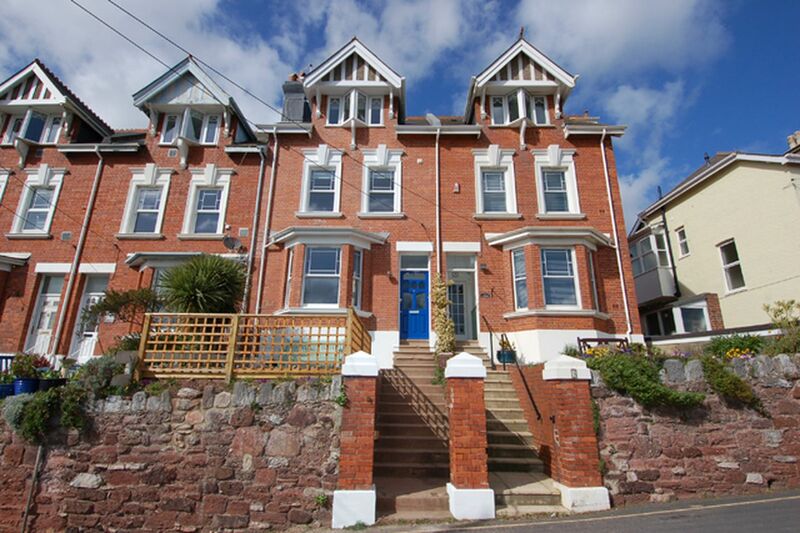 Sunvale is a holiday let by the coast in Teignmouth, pefect for a seaside holiday. Sunvale welcomes up to 3 and has 2 bedrooms and is splendid for a fun family holiday by the beach, Sunvale also does not accept dogs. 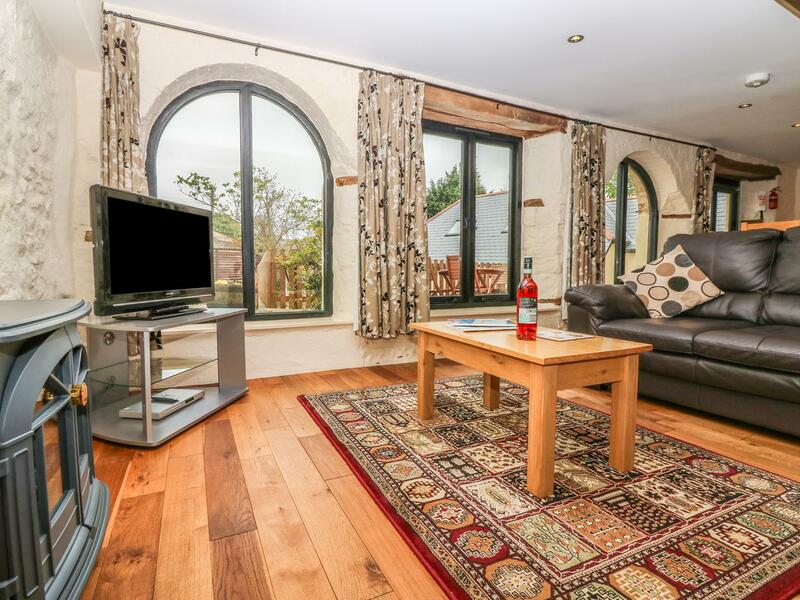 A holiday cottage that is great for a family break and playing on the beach, Woodbury in Devon accommodates up to 5 persons and is a 3 bedroom home for seaside holidays in Teignmouth and with address and facilities here. 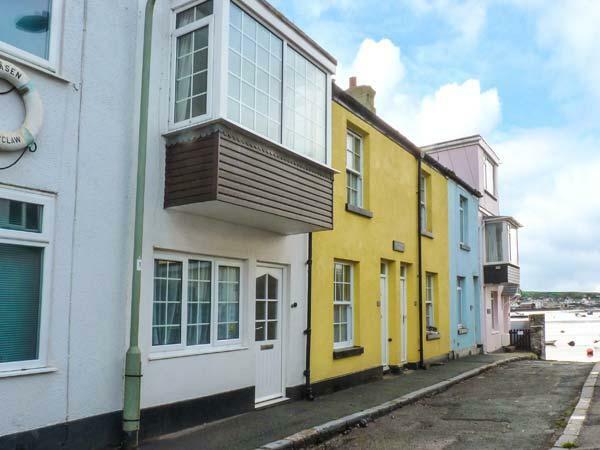 Information and prices for this self catering property in Devon, The Saltings is a 2 bedroomed cottage with 1 bathroom in Teignmouth. 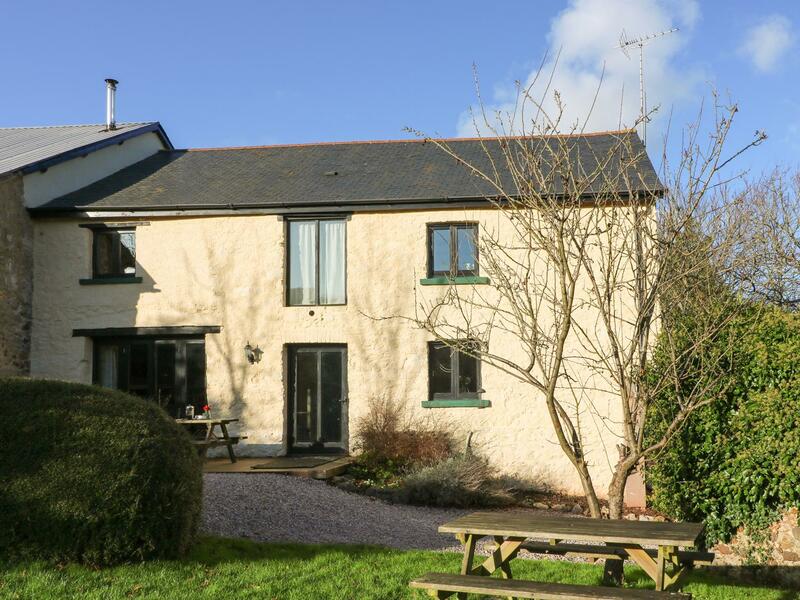 Photos and information for this self catering cottage in Devon, The Cider Barn is a 2 bedroomed self catering cottage with 1 bathroom in Teignmouth. 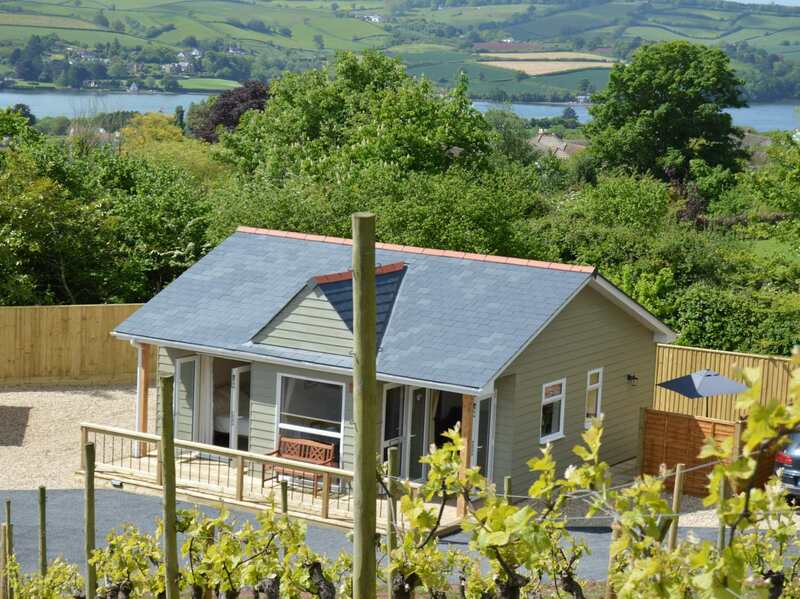 Ringmore House Cottage is located in Teignmouth and is a self catering holiday home in Devon that welcomes up to 2 individuals and does not take dogs, view interesting information here. Taking 5 guests in Teignmouth, 5 Kiniver Court is set in Devon and this self catering holiday home does not accept pets. 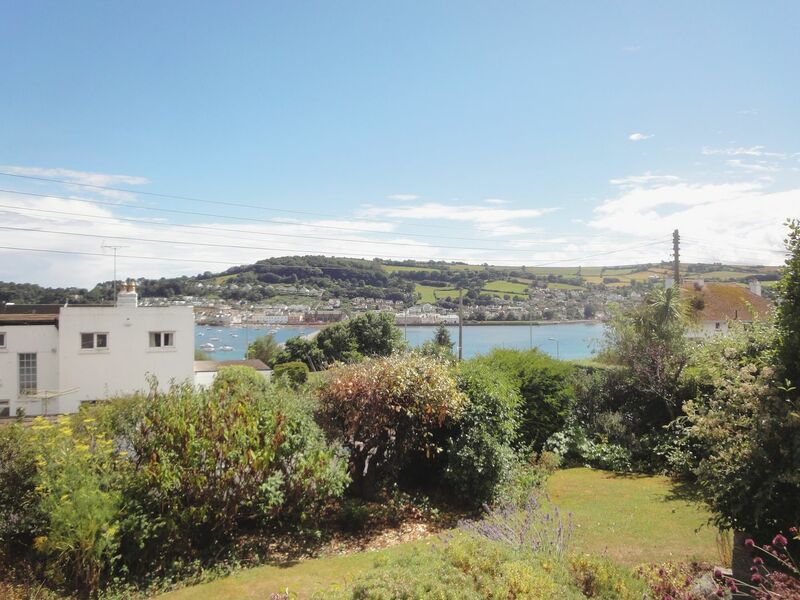 5 Shoreside is situated in Teignmouth and is a holiday property that does not accept dogs, 5 Shoreside in Devon welcomes 6 individuals. 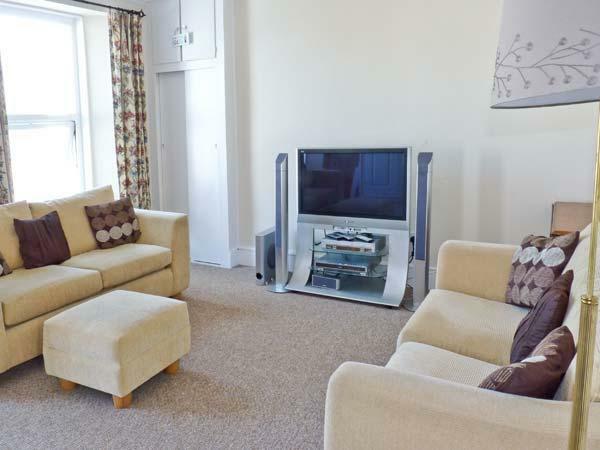 Set in Teignmouth, Westhaven does not accept dogs and is a generous cottage in Devon and sleeps up to 10 persons. 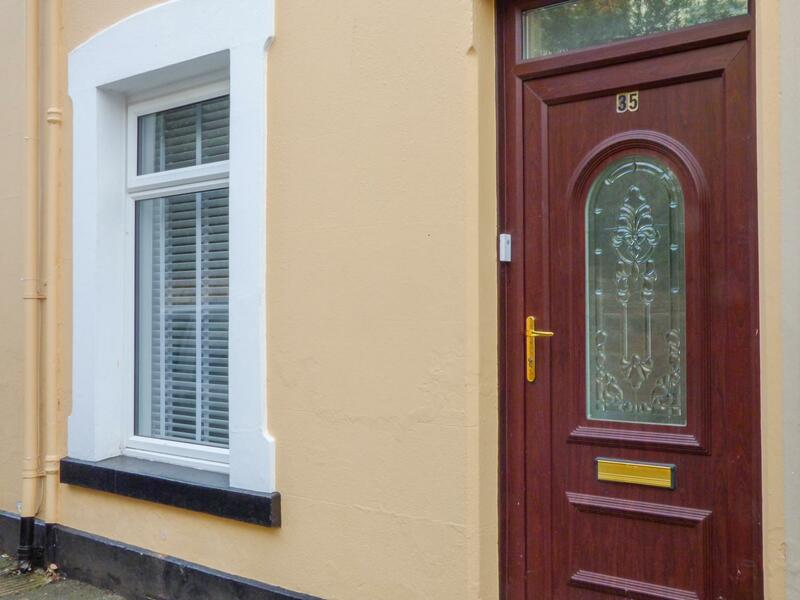 Accommodating 12 persons, Sunny Mount is a comfortable and big cottage in Teignmouth in the picturesque area of Devon and does not take pets. 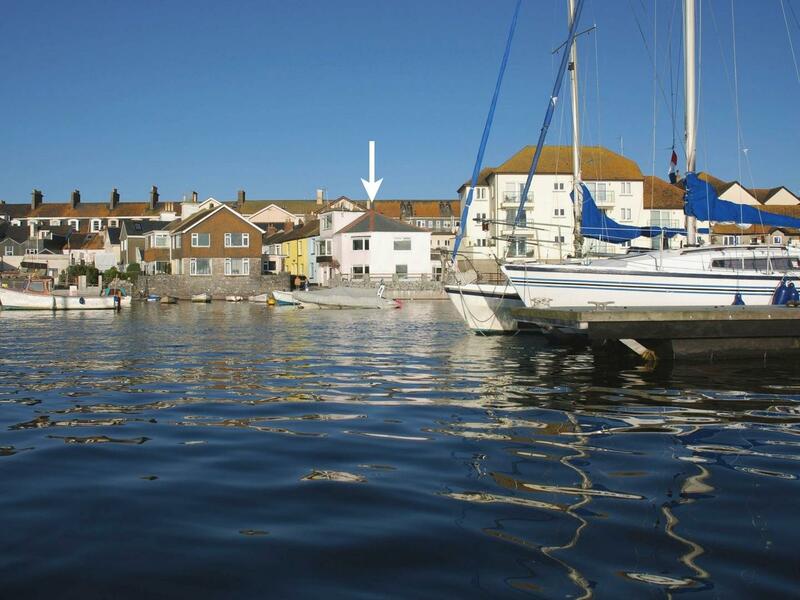 This is a grand holiday let in Teignmouth, Carthorse Cottage caters for 10 individuals and offers 5 bedrooms.